for those with Heated Seats already installed but without looms & switches. Suitable for Recaro Seats with the Heating Elements already installed & those who have installed interiors with seat heating but don't have the looms. 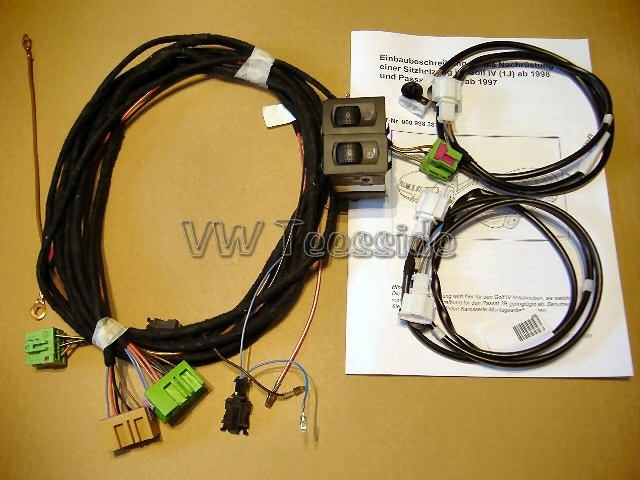 Switches for Golf or Passat? 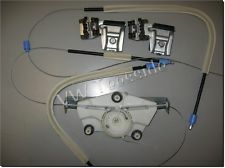 Only require the Main Installation Loom [shown on the left hand siode of the photo]?